Exqusite NEW Saharan Iron-NWA 2678! NWA 2678 is a new, rare, nickel-poor ataxite from the Saharan desert of north-west Africa. 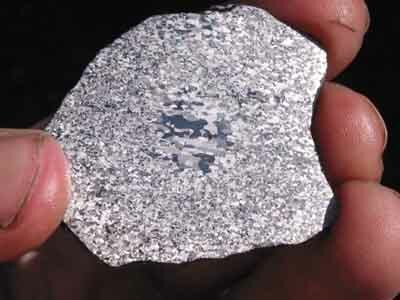 There is only one specimen of this meteorite known to exist. 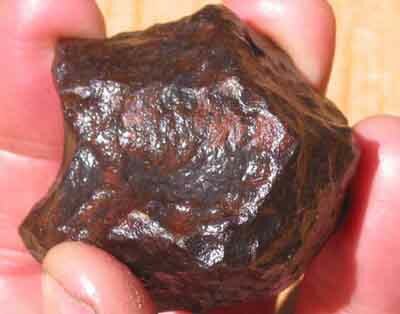 It has an exqusite etch pattern reminescent of the famous Willamette meteorite! This is a really fantastic etch in that it is incredibly bright. UCLA has provisionally classified it as a recrystalized IIAB hexahedrite. Saharan irons are rare and this one is particularly rare with a total known weight prior to cutting of just 381 grams prior to cutting! After accounting for the type specimen donated to Science and cutting losses, there will only be about 260 grams of this iron left, and we are the sole suppliers. To put this into perspective and give you an idea of the rarity of this meteorite, if we assume the average slice weighs 20 grams, only 13 people on the planet will own any of this meteorite! This gorgeous iron has a nickel content of 5.4%. The specimens offered below were expertly prepared. Due to the extremely limited amount of this meteorite available, only one side of each was sanded and polished prior to being etched. This preserves the maximum amount of this unique iron. The final elemental composition, as determined by UCLA: Ni 54.5 mg/g, Co 4.47 mg/g, Ga 58 ï¿½g/g, As 3.8 ï¿½g/g, Ir 26 ï¿½g/g, Au 0.53 ï¿½g/g. The following are the Specimens Currently Available (click on the links below to see large photos). We update our webpages frequently so be sure to reload your webpage each time you visit our site. Stunning 34 gram etched full slice of NWA 2678!! LAST ONE! Superb 190 gram etched Main Mass of NWA 2678!! SOLD! Lovely 27 gram etched full slice of NWA 2678!! SOLD! We accept major credit cards (through Paypal), cashiers checks and money orders. Arizona residents add sales tax.